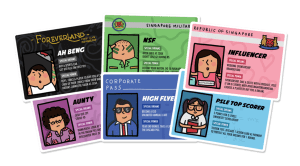 Do you call yourself a true blue Singaporean? 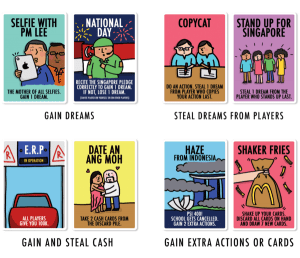 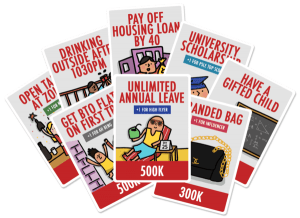 Join us for an interactive card game where you can sabo, complain and pay your way to be the perfect Singaporean. 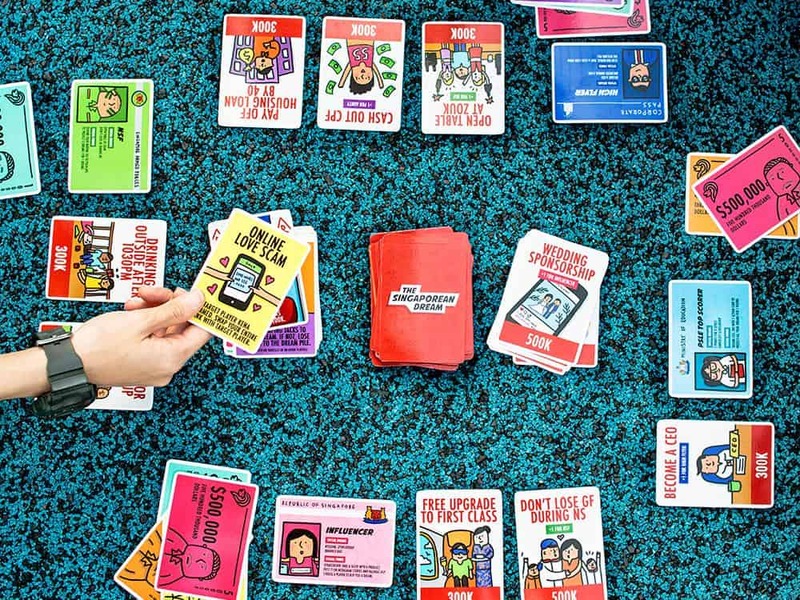 Join in a fun afternoon of card games with fellow players who enjoy the thrill of playing and winning!